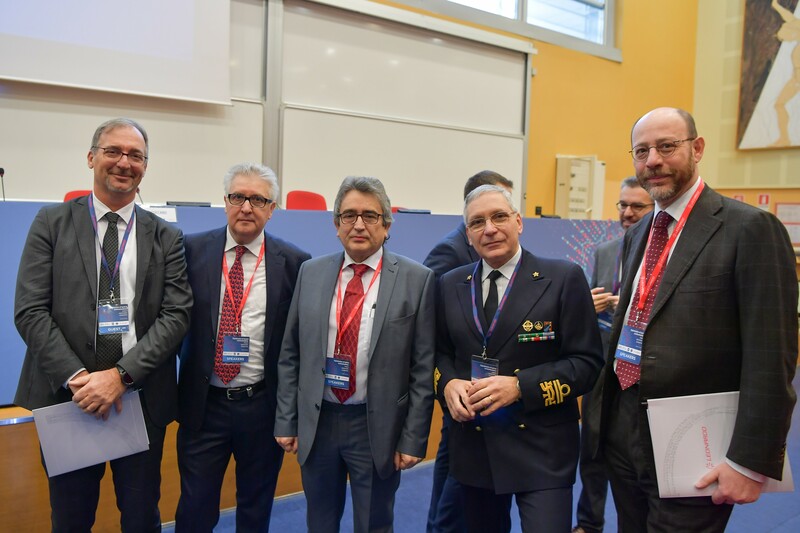 Senior representatives of the Italian MoD, Italian defence industries and Academia gathered to discuss their perspectives on the important digitalization process of digital communication, in front of an audience of SDR experts from the ESSOR nations. Speakers at the workshop, from the Italian MoD, University of Roma 3 and Leonardo Spa, provided fresh and multi-disciplinary insights on the risks, opportunities and perspectives brought by SDR in tactical communications, on themes ranging from technical or regulatory issues, to risk and programme management. 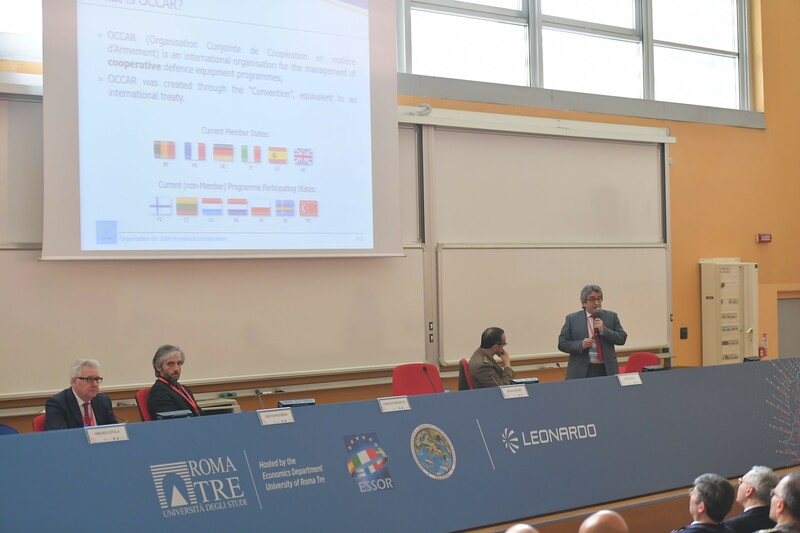 The ESSOR Programme Manager, Mr Nicola Saracino, gave a presentation stressing the benefits of developing SDR in OCCAR. 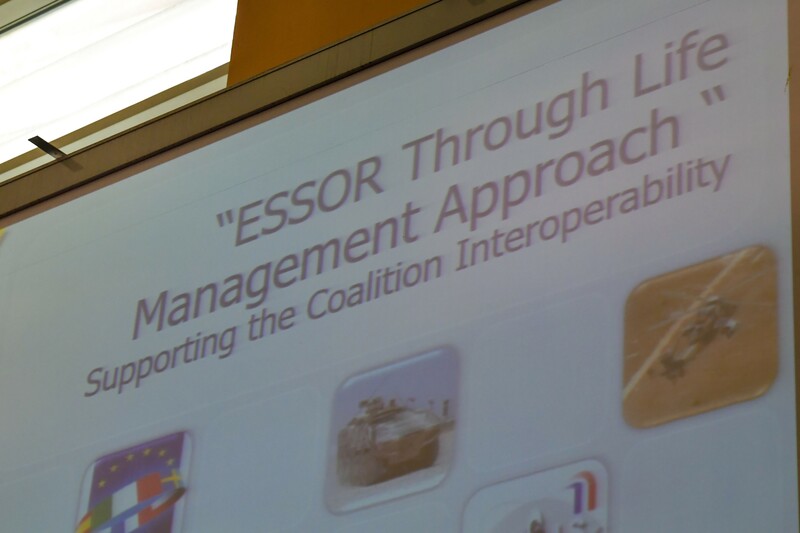 The ESSOR Programme is recognised as the state-of-the-art interoperable tactical communications developed in cooperation, largely thanks to its innovative TLM approach.